Most credit cards charge an annual interest rate of around 35-40%, compared to the 15-20% rates personal loans charge. 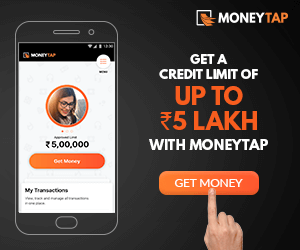 If you are worried about being unable to repay looming credit card debt and are worried about the high interest rates, consider using MoneyTap to convert your credit card payments into EMIs at lower rates. If you are using a credit card from other banks, choose the amount you’d like to borrow, choose your repayment schedule (i.e. 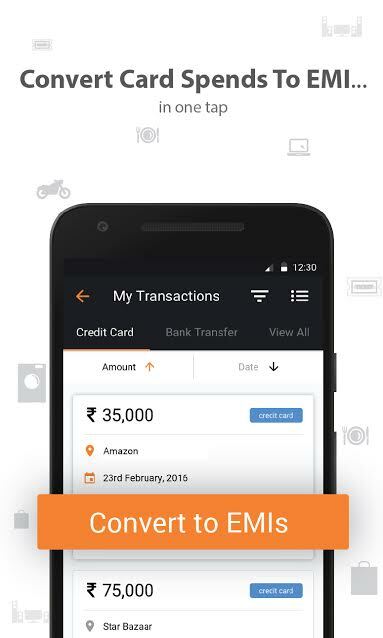 how many months you’d like to repay over), and at the tap of a button, transfer the amount to your bank account. Then you can make your credit card payment using your usual method. Alternatively, if you are using the MoneyTap card, you will be reminded frequently about your due date. 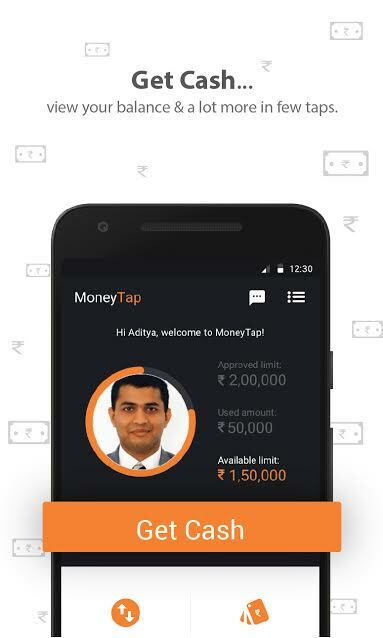 If you are unable to repay the full amount at once and want to avoid credit card interest rates, MoneyTap gives you the option to convert the amount due on your MoneyTap card into EMIs while you pay the interest of a personal loan, which is nearly 50% lower than the credit card interest rates. 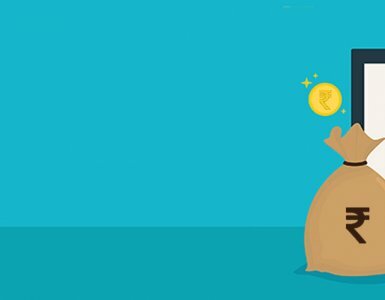 Converting credit card dues to personal loan EMIs makes financial sense. Firstly, you are saving money because personal loan interest rates are significantly lower than credit card interest rates. 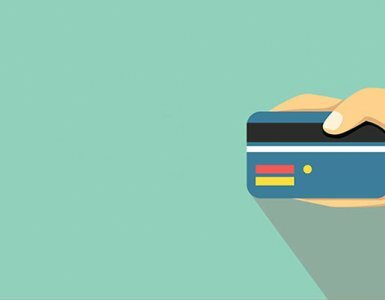 Further, defaulting on credit card debt can seriously damage your credit scores (Know more about credit scores here). When you want to purchase a home, later, you might find that low credit scores are holding you back from getting good rates on housing loans. 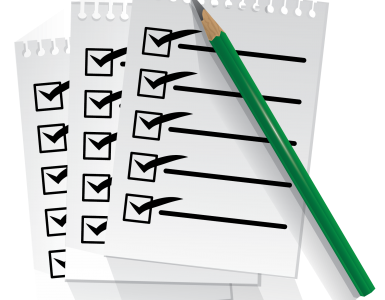 So, it is important to make sure that your credit ratings are always positive by repaying any debt you incur on time. This shows banks you are a responsible and low risk when it comes to giving you a loan later. They might be willing to negotiate on giving you a higher loan or lower interest rates if you have a high credit rating. 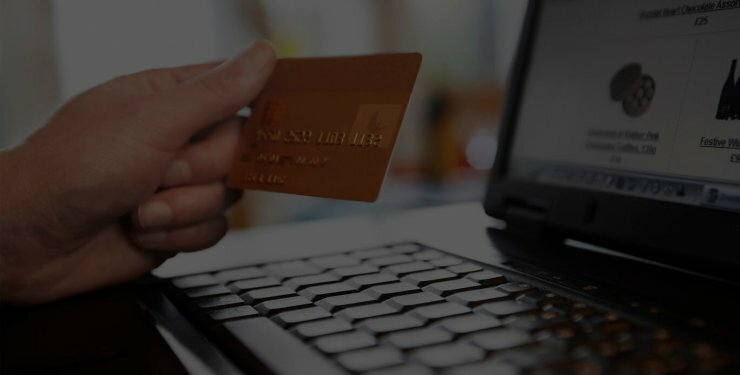 So today, while a lot of young India find themselves facing mountains of credit card debt and damaged credit ratings, you will be able to convert your credit card debt into manageable and cheaper EMIs. 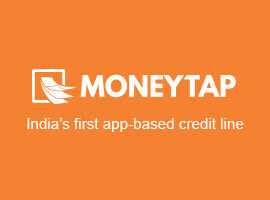 To learn more about how MoneyTap can help you, click here. How Does MoneyTap Ensure The Security of Your Data?